Access to palliative services is currently an important issue facing policy makers around the globe. Much of this discussion is centerd on the significant challenges facing the developing nations and how health care leaders are seeking to integrate high-quality palliative care. But inequality of access is also apparent within developed health care economies. This chapter addresses some of these challenges as they are experienced by those suffering from nonmalignant conditions. 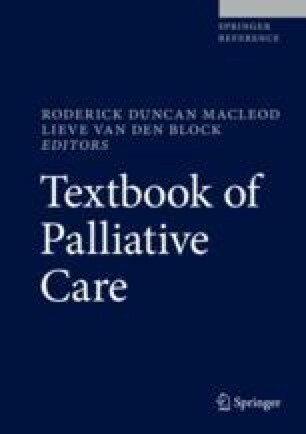 Using two case-studies, the chapter highlights evidence that draws attention to the ways in which people with dementia and those experiencing Chronic Obstructive Pulmonary Disorder (COPD) are often excluded from palliative provision.